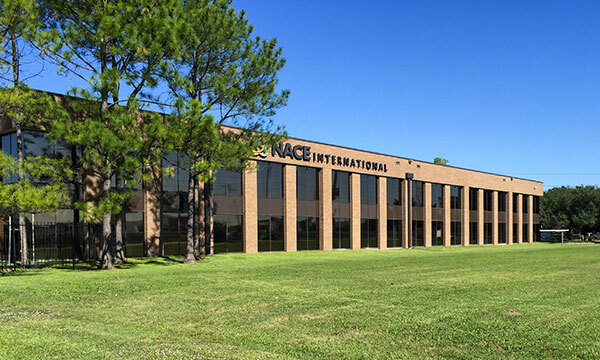 To best serve its customers, NACE International maintains offices throughout the world, along with two training centers in Houston and Dubai. For questions or concerns, please contact the NACE FirstService team via our New Freshdesk support ticket system, email, or phone. A NACE FirstService team member will be in touch within 24 hours. Use our Fresh Desk self-serve system to access frequently asked questions or to submit a help request.